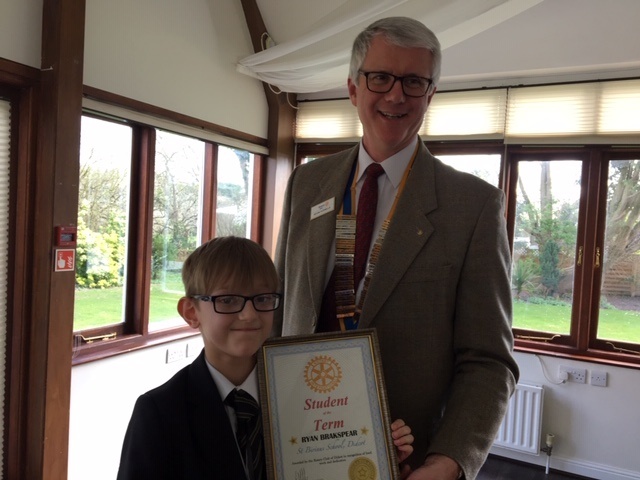 On 28th March th Student of the Term awards were presented. 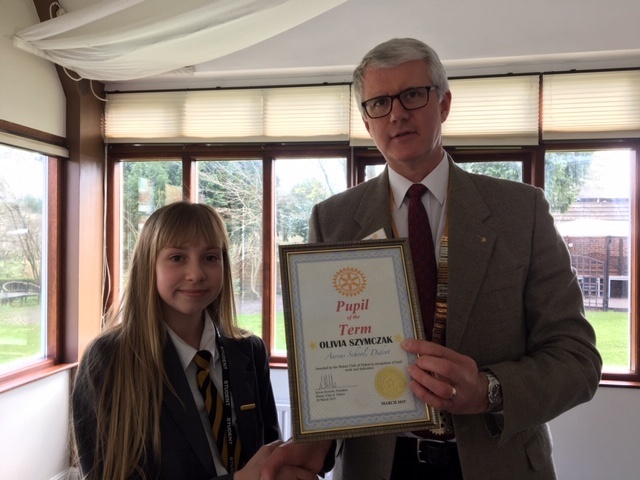 Newest Club Member John STONE gave his talk on 'This is Me on 14th February. His career covered life as chef and college lecturer on catering. The miniature bears are sold to raise money for this Rotary charity. 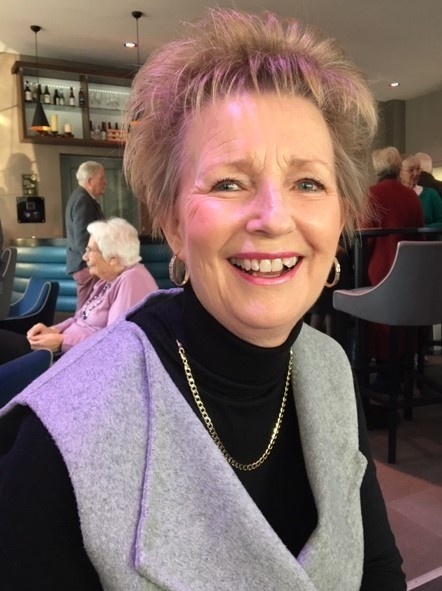 Club member Jane Milne spoke to the club on 13th December about her career in teaching young people and children with Special Needs. 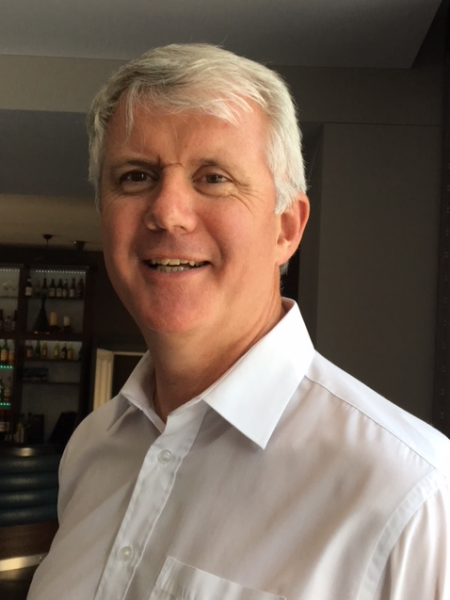 Guest speaker on 8th November Andrew SIMMS from Agrivert on recycling and disposal of our waste. short term exchange student on her stay in Canada. 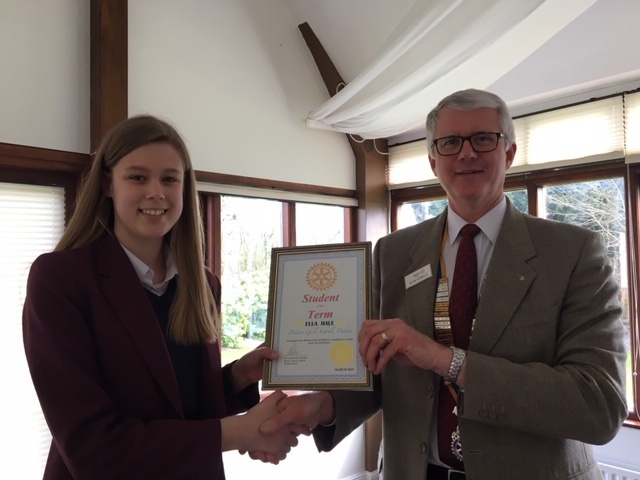 9th August speakers - PDG and Linda COWLING gave a presentation on their 'Life Changing Experience' a trip to Zambia. 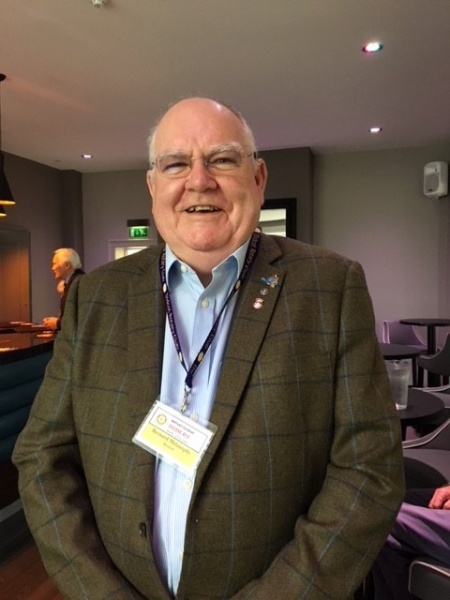 Incoming President Kevin Howells gave a 'This is Me' talk on 28th June. 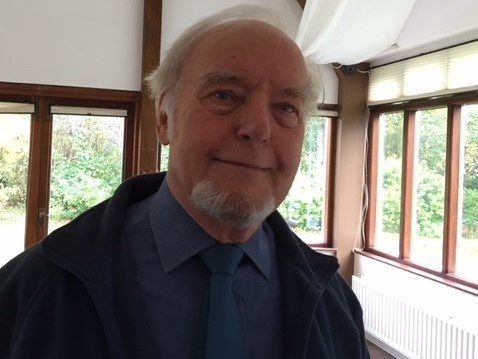 Club member David WEST spoke to the club on 17th May. "This is Me" about his career as an engineer with the RAF. Speaker 3rd May Jane CRANSTON retired High Sheriff of Oxfordshire who spoke about the ancient role. 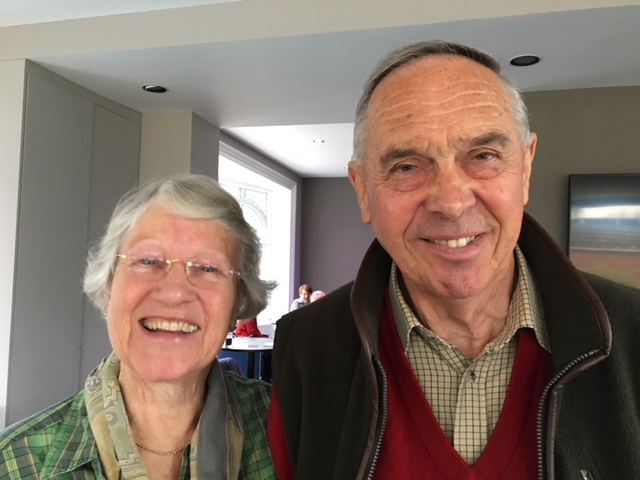 Speakers on 12th April were Alan Billing and his wife Caroline who spoke about there 6000 mile journey to and from Georgia by car. 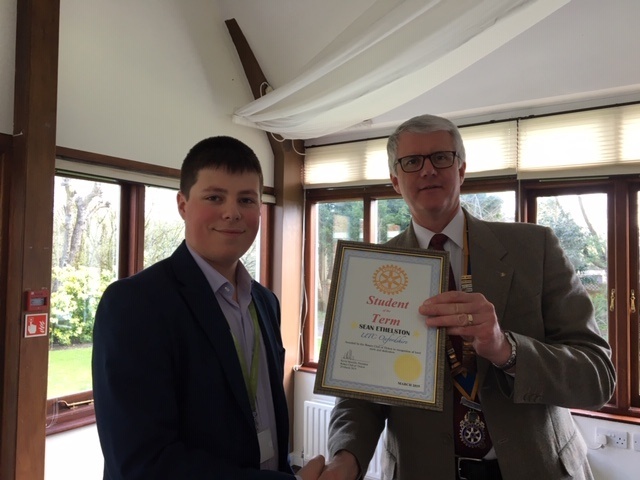 Speaker on 11th January 2018 Rtn Alistair Knox on 'Youth Exchange'. Neville Harris speaker on 2nd November. Speaker 26th October 'This is Me' Past President Bernnie Melanophy.